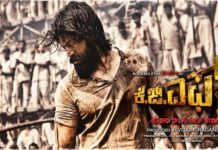 Yash’s ‘KGF’ is the most talked about Kannada movie till date, and the it lived up to the audience’s expectations. The action packed film is just a first part of the two film series and after watching the film, one can not wait for the second to arrive. In short, ‘KGF’ will leave you craving for more. The film is being told by a journalist who witnessed, Rocky’s (Yash) journey from streets to Kolar gold fields. Rocky was an ambitious poor kid who wants to die rich and his life has only one mission, to become riches and most powerful man alive. 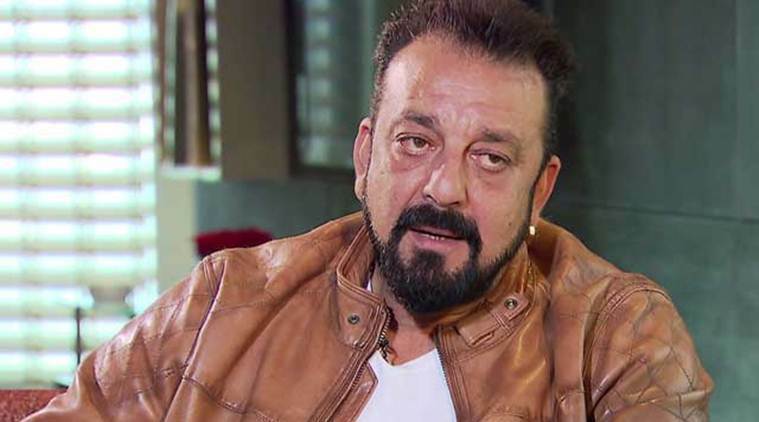 Screenplay of the film turned out to be the star of the show. It keeps the audience captive throughout the movie. The first half of the film might look a little too long, but the second half and the climax is fantastic. The film is shot kolar fields, against all odds, to make it look real and the hard work is finally paid off. Yash, in the role of Rocky, did justice to the character and collected some cheering and hoots from the crowd.